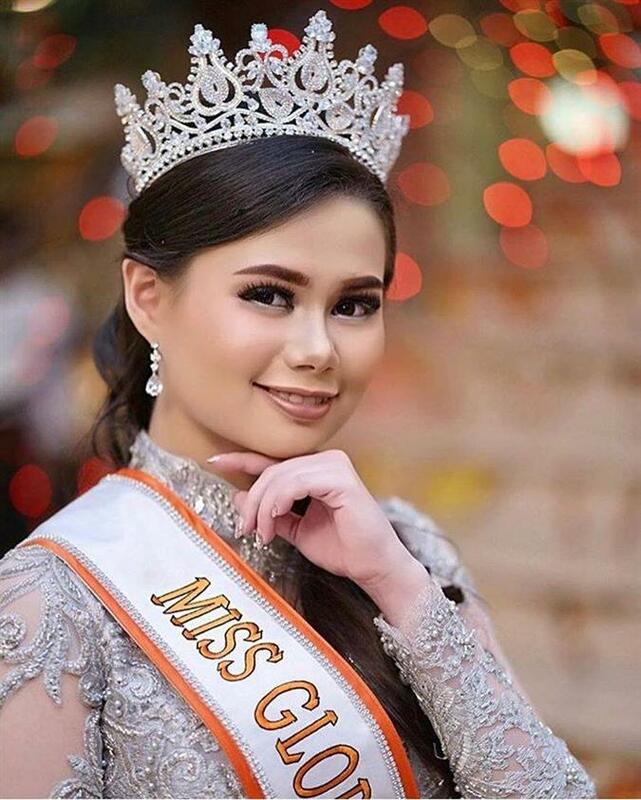 The 6th edition of Miss Global has become a hot pick nowadays as the finale of this international pageant is approaching on 11th February 2019 at the Newport Performing Arts Theater, Manila, Philippines. All the forty-seven contestants from all over the world are participating and going to represent their respective countries at the coronation night. The pageant is going to conclude with the crowning of the new queen by the outgoing queen Miss Global 2017 Barbara Vitorelli. Angelopedia picks out its Top 15 Favourite delegates and Fabienne Nicole Groeneveld from Indonesia is one of them. This gorgeous young diva is one of those blessed divas, who perfectly used her beauty to touch the heights and maker her closed ones and the country prouder. 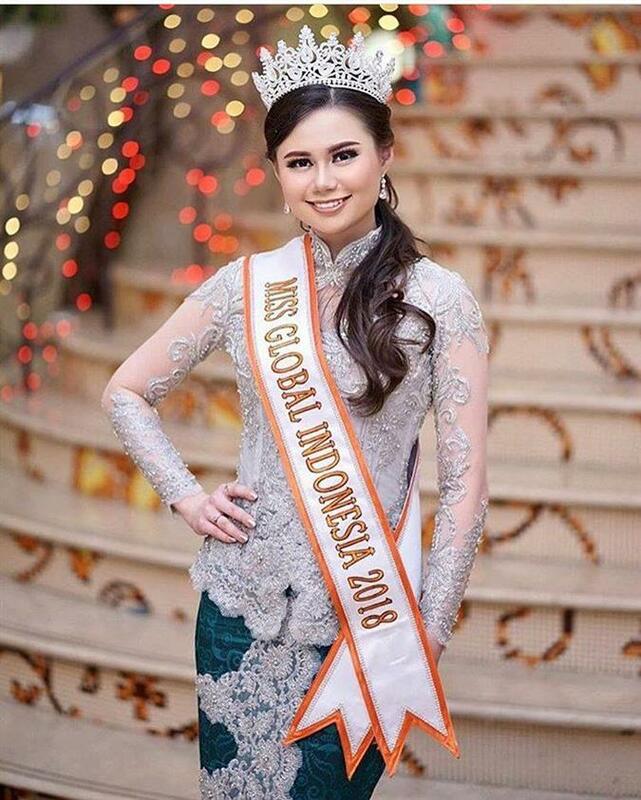 This young Indonesian beauty hails from Surabaya, Indonesia and has wrapped up her schooling from Ciputra Surabaya High School in Surabaya itself. She is a pretty all-rounder, as she is quite fond of acting and through her talent in the field of acting actually brought her an opportunity to appear on the big screen. In addition to this, she is a basketball athlete and since her childhood, she used to devote enough time to this sport. Besides this, she also has hands of knowledge in music vocal and dancing. She considers dance as a mind recreating activity as it boosts her enough and brings positivity around her. Fabienne is exploring the term “globe trotter” well as she keeps travelling around the world. She believes that travelling can lead her onto the path of success and can find a great exposure. Angelopedia wishes her all the very best for the success and hopes that she will make a mark in the finale with her performance.